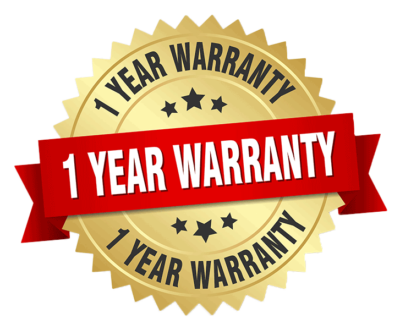 How many days warranty you offer? How does the Refurbished Phones Warranty Work? 1.LCD no warranty, if you receive the phone which have LCD problem, you can return to us. after you sell to your customer, no warranty. 3. Support free repair within 8-365 days after receiving the package. but not including free expensive parts replacement. 4.Artificial damages and some other problems incurs by abused, is out of free warranty. 5.Auto upgrade or disassembly without our permission, will be lost free warranty. Who bear the return shipping cost for warranty? 1.return to replace or refund within 7 days after receiving the package. we bear 2 ways shipping cost. Remember to contact us prior to return item, we do not accept any un-allowed package. What do I have to do when item missing or I receive wrong item? Who bear the beturn postage for damaged or wrong items? We will afford the return postage (from your country to our company),paid by PayPal refund or you can request equal volume of cash coupon which can be used in your next order. attention,we do not afford the return postage of packages which do not meet our policy or agreement. If I am not satisfied with the products, what shold I do? If you are not happy for any reason with your purchase, then just return it within 7 days of receipt for a full refund or an exchange.remember to contact us prior to return item, we do not accept any un-allowed package. If the return is not a result of our error, customers will be required to cover shipping cost both ways. and please make sure the items you send back to us with the original packaging. Yes, but we usually open the original sealed packaging to double test phones. however, if you need, we can reseal for you again. We accept Bank Wire Transfer / Western Union / MoneyGram / Cash as regular means of payment from our clients. 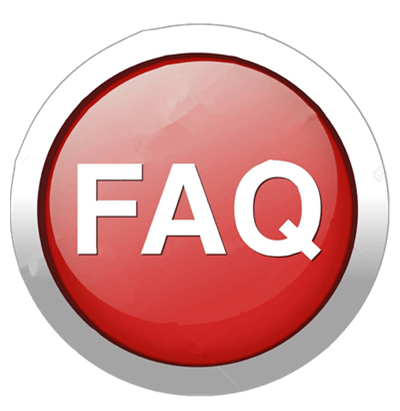 PayPal can be discussed as the means of payment for sample orders only and on the case by case basis. What shipping method you offer? We offer different shipping methods(such as DHL / UPS / TNT / FedEx / Post Air Mail), depending on your specific needs. For a specific type of product ( such as batteries ) or special speed, we can arrange shipment with the shipping company of your choice. What is the difference on UPS, DHL,TNT, FEDEX? 1. UPS is often more expensive than DHL but it offers expedient shipping similar to DHL. 2. DHL is often the best choice for both speeds of delivery and cost. 3. TNT: More expensive than DHL and UPS, TNT can be a solution for some types of products, particularly for battery shipments. 4. FedEx: While similar in speed, FedEx is often more expensive than other shipping services in China and tends to have more regulations. We aim at sending your order within 48 working hours from the time your online order is confirmed and paid. When your parcel is sent, you will receive an email with a tracking number from us which will enable you to track the parcel from our warehouses to your home or collection point. What do I have to do when I receive the parcel? When you receive a parcel, ensure that you check the general condition of the parcel and the security tape in the presence of the postal or delivery employee. If you have the slightest doubt or concern, make sure you check the contents of the parcel in the presence of the delivery employee. When and how can I contact Ueephone Team?